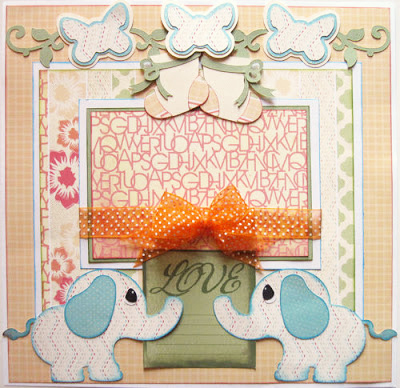 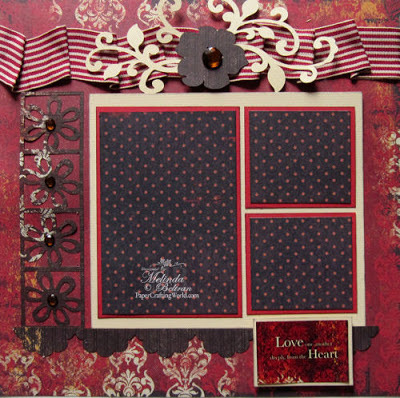 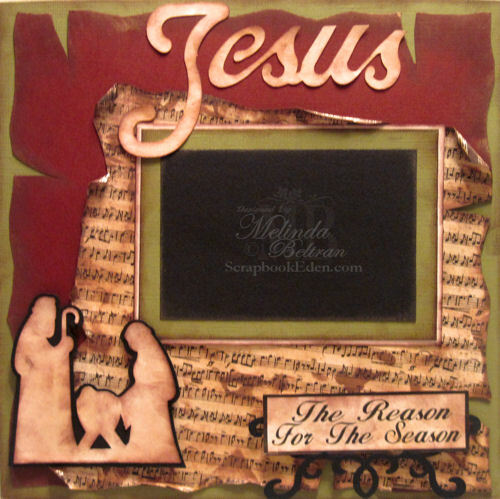 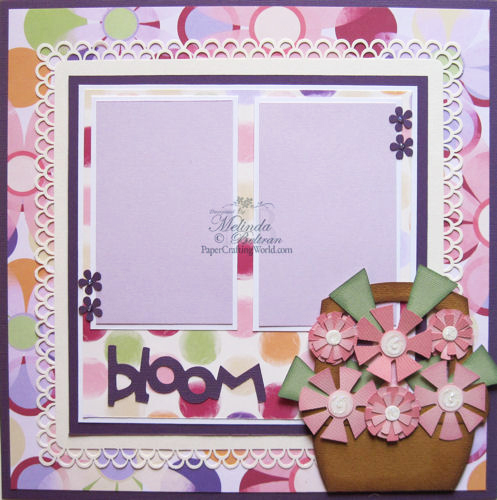 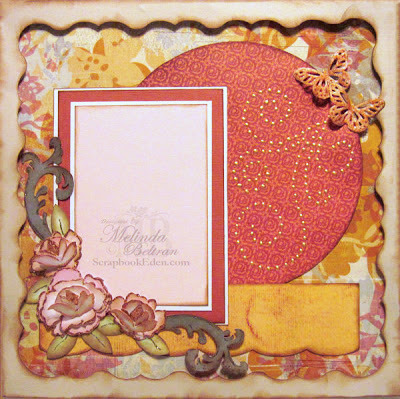 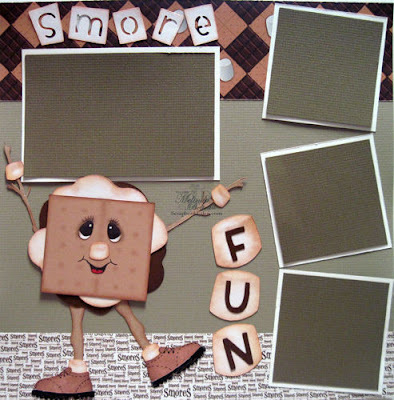 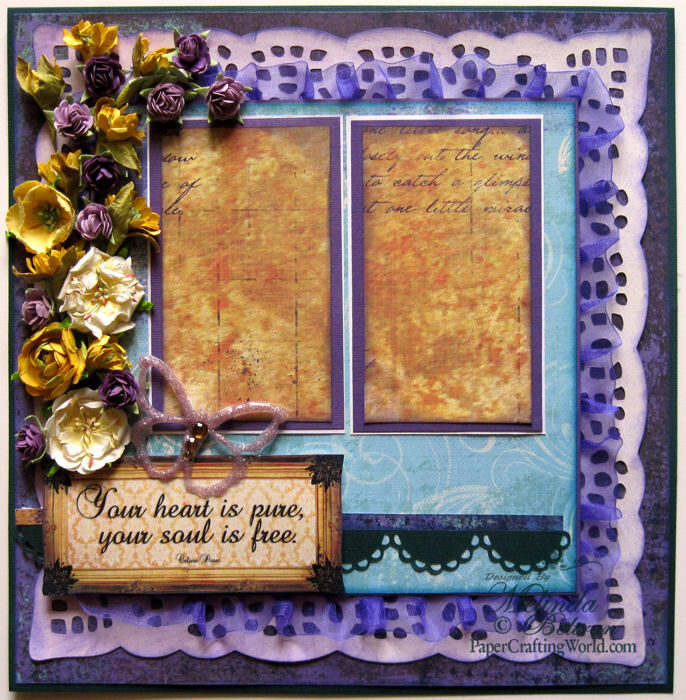 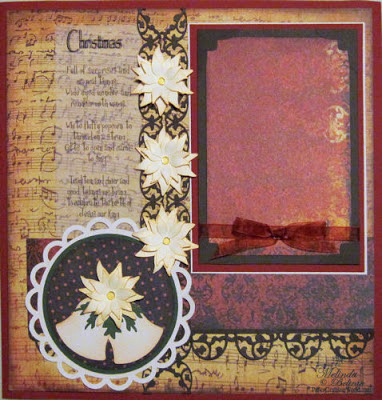 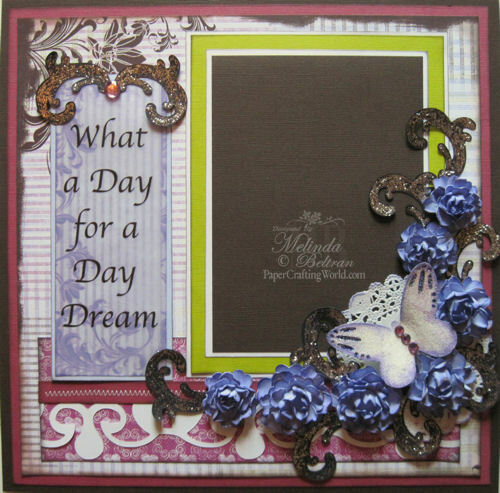 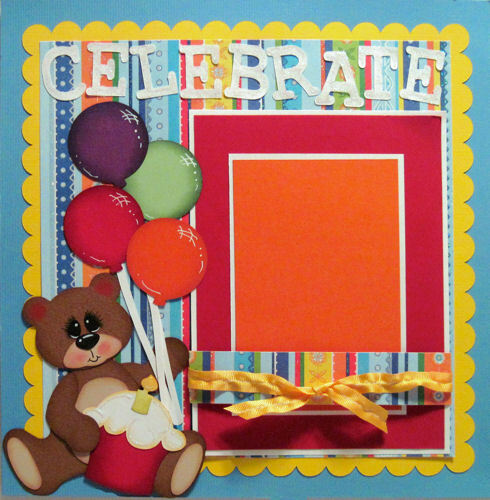 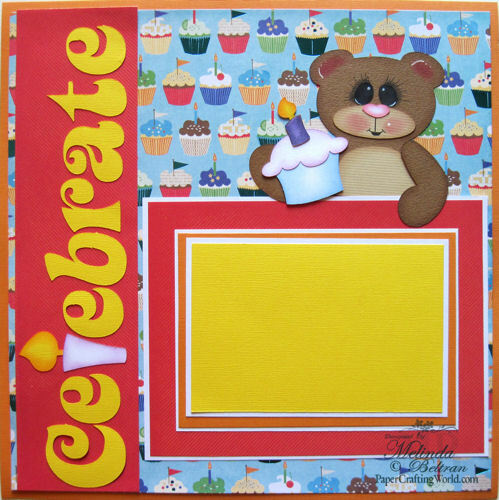 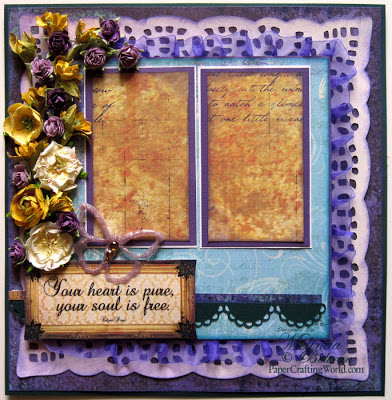 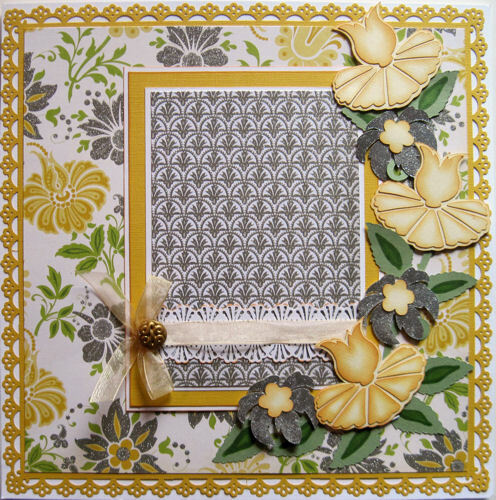 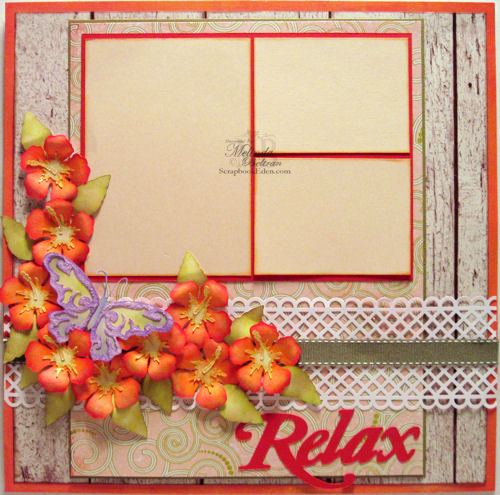 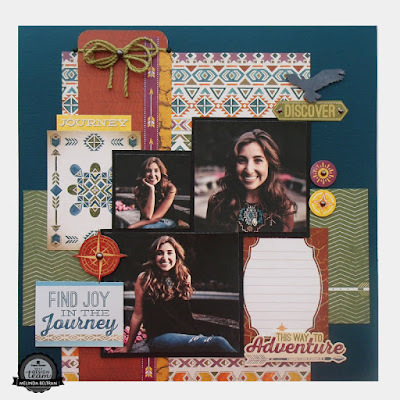 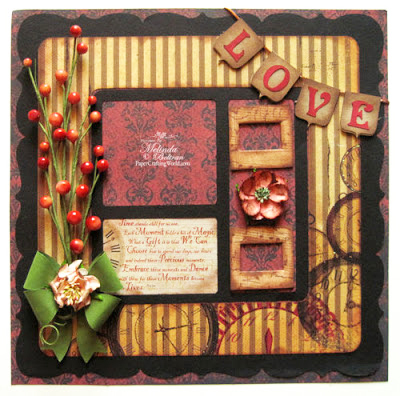 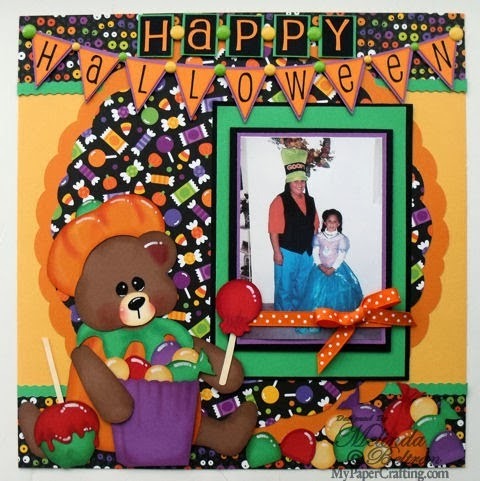 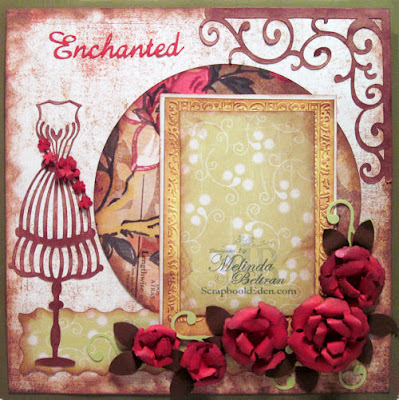 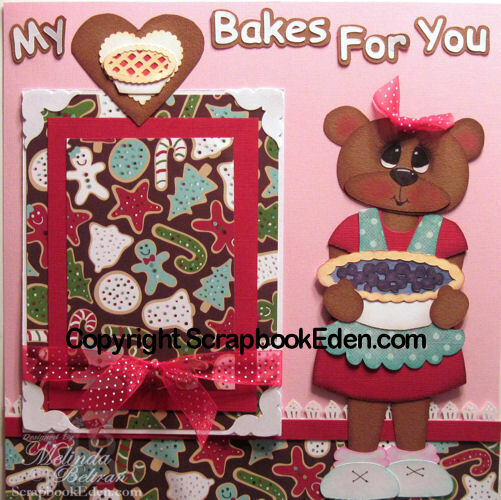 Traditional Dies, Embossing, Punches and Other Embellishments. Basically anything OTHER THAN Cricut. 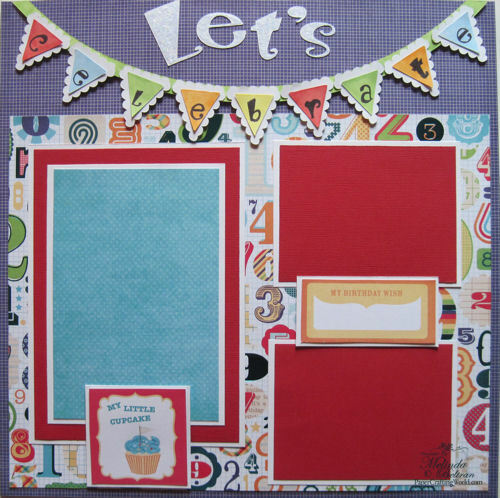 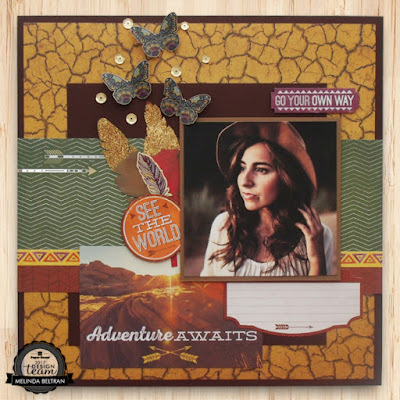 to visit my Cricut One Page Layouts.